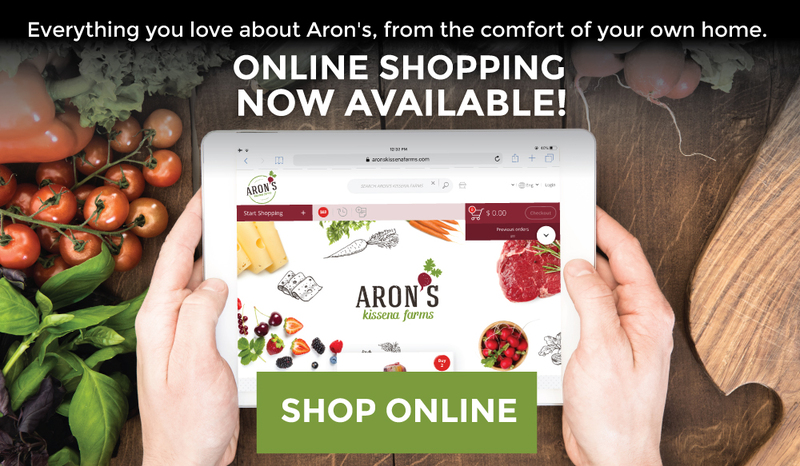 Aron’s is the first and only kosher supermarket in Queens featuring an upscale shopping experience with economical prices. 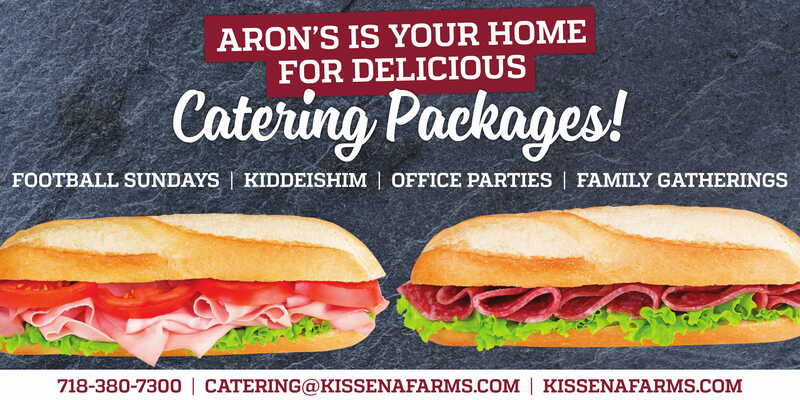 Boasting multiple food departments stocked with thousands of brand-name items, Aron’s Kissena Farms truly offers the best in selection, freshness, and quality. In order to accurately reply, please provide as much information and details as possible. We will get back to you within the next business day.